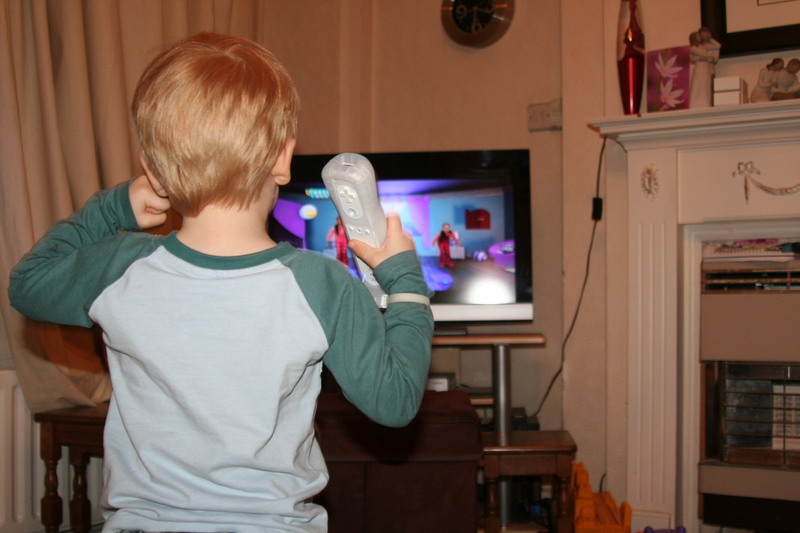 We love our Wii console, we love the games you get, the interaction and the fun! I am sure with Christmas around the corner the console will get used a whole lot more too, it always comes out when we have family around! One of our favourite games is Just Dance, so when Ubisoft asked if I would be interested in trying out ‘Just Dance Kids’ with the little ones, I did a little hop, skip and jump at the chance! Like many children Legs and Mouse love dancing, they don’t really mind what the music it is but they love to do a bop and a wiggle. 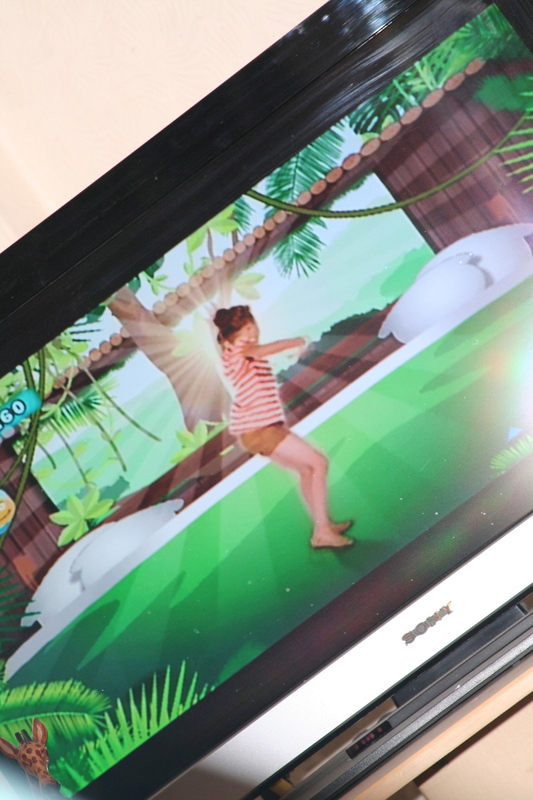 Just Dance Kids has been developed with children in mind, it is their types of songs with choreography aimed at them! The game is for children aged 3 plus, so is perfect for Legs, but Mouse joined in too and was more than to dance along, copying her big brother! The fab thing about the game is it has different sections of music to suit different ages. The section for the younger children included songs such as five little monkeys – one of our favourites! Other songs include The lion sleeps tonight from Lion King, Jingles Bells, Love me by Justin Bieber and Feeling Good by Michael Buble – so you can see something for all the family!